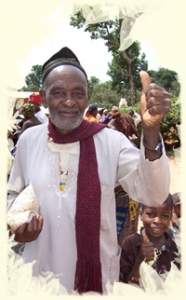 CADAC is registered as a non-profit community based organization in Cameroon. Our goal is to empower communities to be agents of change. 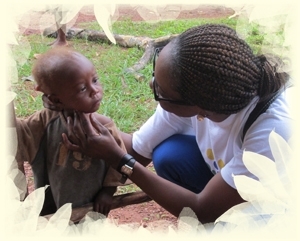 Through our diverse programs and projects, we have been able to reach out to individuals in vulnerable conditions and resource poor communities by connecting their needs to necessary resources. At CADAC, we are committed to providing avenues for individuals, families and communities to improve their quality of life by strengthening their capacity, mobilizing resources and empowering them to undertake life transforming, and sustainable projects. We are engaged in a wide range of programs in the areas of education, health, HIV/AIDS, agricultural improvement and economic empowerment. Provide employment and entrepreneurship opportunities with emphasis on empowerment through micro-finance and agricultural improvement. Mobilize and leverage resources from internal and external sources including individuals, private foundations, and development donors. Build and strengthen leadership capacities for sustainable development. Build youth knowledge and skills through training in information technology, leadership and social responsibility. Empowerment of people in communities where we serve with skills for self-sufficiency.